I like that Brad Hickey, an American winemaker, made this Merlot. Why is that, do you ask? Back in 2004 there was an American film about wine called ‘Sideways’, that changed the opinion of many a wine drinker on Merlot when the protagonist angrily shouted, “If anybody orders Merlot I’m leaving! I am not drinking any [insert expletive] Merlot!” Such a statement was enough to dampen sales of Merlot around the United States. It was even felt here. Merlot became daggy to the industry and remained the humble comfort wine for those who chose not to care. So to have Mr Hickey make such a great example of the Merlot grape under his Brash Higgins label and subsequently tear down the daggy barrier sort of makes this come full circle. Merlot is back. This example was not made just like any other wine. 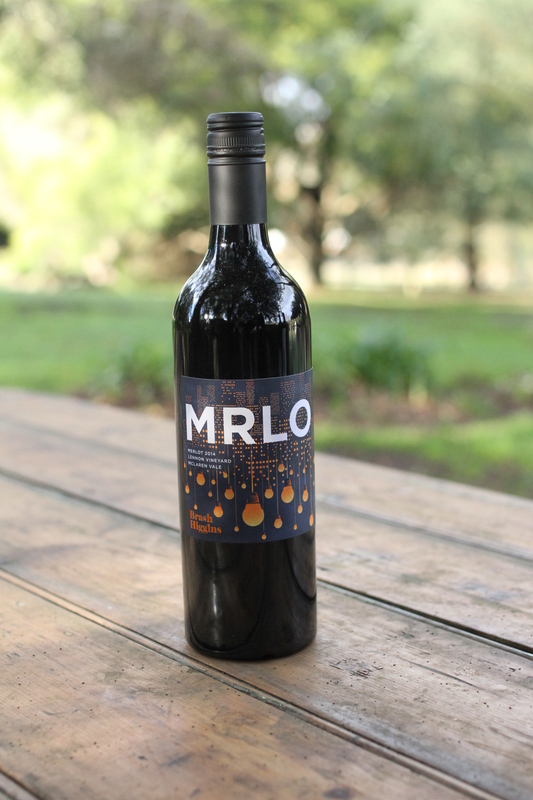 It was fermented in clay amphora vessels for six weeks, spent a little time in seasoned oak and had a wee 10% addition of Nero d’Avola to add acidity, tannin and some exoticness. The result is a wine with a hint of purple fruits but dominated by savoury characteristics such as black tea, marzipan and schist – a similar character that I have found in Brash Higgins’ other wines that were fermented in amphora. You will notice some smokiness to the finish and great balance with a restrained ripeness despite this being 14.5% alcohol. Only 55 cases were made so keep an eye out for the Brash Higgins effect, which will turn old opinions on their heads.